Oh, man. Best Picture and Director. I feel confident about Director, not at ALL in Picture. I’m taking a huge risk on the biggest category this year. 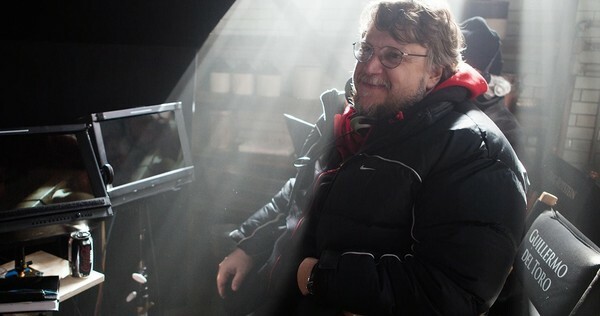 Guillermo del Toro has got this in the bag, after having won at the Golden Globes, Critics Choice, DGA and BAFTA. He’s a virtual lock and also very deserving, so it’ll be nice to see him up there for what’s definitely one of his best movies. I’m perfectly happy to see him win this. 'Shape of Water' SHOULD be the frontrunner, having the two biggest guild wins, PGA and DGA under its belt...but is it? 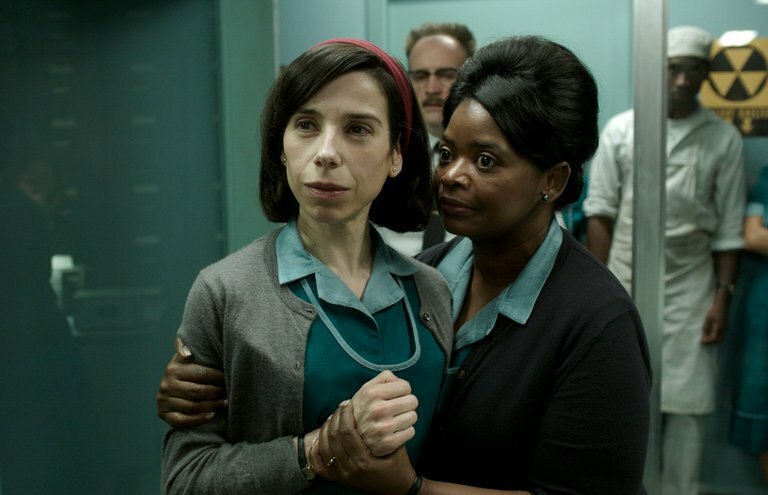 THE SHAPE OF WATER- The movie that should be considered the frontrunner because it won the PGA and the DGA, along with the non-industry Critics Choice award. Normally PGA and DGA adds up to the Oscar….but it didn’t last year with La La Land, remember? So that’s a potential thorn in its side. It lost the Golden Globe and the BAFTA and the SAG award, but won those two critical guild awards. 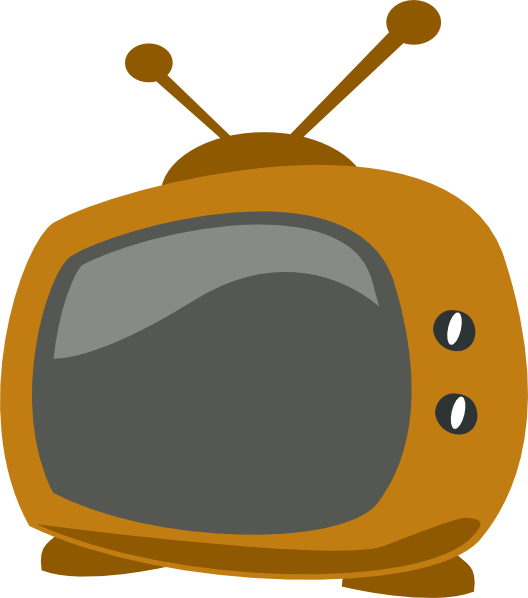 'Three Billboards' is the actors choice (SAG) and the Brits (swept the BAFTAS)- could it overtake the others, or is it still too divisive? THREE BILLBOARDS OUTSIDE EBBING, MISSOURI- I was thrilled when this movie didn’t get a Best Director nomination, since I thought that considerably lessened its chances, but I have to face facts. The movie seems to be beloved by non-American voters, who gave it the Golden Globe, but more importantly the BAFTA. And they didn’t just give it Best Film at the BAFTAS, they gave it Best Film AND Best British Film, along with the acting winners AND the screenplay. The Brits LOVE this movie. And they are a significant part of the Academy, so it’s possible that even voters whose first choice might be other British films like Darkest Hour or Dunkirk, will rank this one behind those, which could help it on the weird, preferential ballot that decides Best Picture. The other thing in its favor are the SAG wins. It won three SAG awards- ensemble plus the two actors, which shows us that the actors are behind it. That is something La La Land did not have last year, because that movie wasn’t even nominated for the SAG ensemble. Sometimes in split picture/director years, the SAG winner is the one that takes it, because the actors branch is the biggest one in the Academy. It could be that missing the directing nomination was a fluke and the movie is strong enough to win without it. Gulp. GET OUT- This is my choice, and basically I’m flying blind aside from its one guild win, at the WGA. That would follow the Moonlight precedent from last year, but the truth is I’m making a lot of assumptions in choosing this to win, because what I’m assuming is that it’s a consensus choice that will do well on the preferential ballot, that American voters like it a LOT more than overseas ones, and they will rank it higher in their choices for Best Picture. It’s not favored to win any other Oscars except possibly Screenplay, which would put in the rare position of only winning two, which Spotlight did a couple years ago. And then there’s the fact that it only has four nominations overall. Moonlight had seven, indicating support all the way down the branches- it’s very rare to win without some craft support. The last one that did this was 1980’s Ordinary People (and even that had six nominations because it had two more acting ones). But it’s my favorite of the nominees, it's arguably THE movie of 2017 in terms of relevance and I believe it deserves to win, so I’m taking a massive risk here and going for it. LADY BIRD- This is still theoretically possible, but unlikely, since it has no guild wins at all in its favor, just some scattered critics wins. 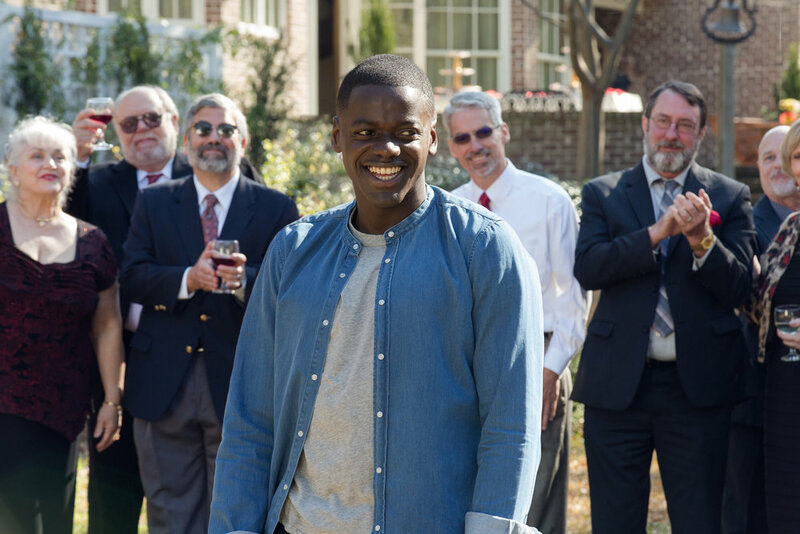 Again, it’s kind of the same rationale as Get Out, the idea that this movie will do well on the ballot because it’s broadly liked. 'Lady Bird' was loved by a lot of people, but can it win the big prize and nothing else? DUNKIRK- This might seem like a choice that came of nowhere, since it hasn’t won anything except some tech awards, like editing and sound, but it may also be a non-divisive film that could rise to the top of the ballots in a close race with other competitors. So there you go. As I wrote this, I realized that I almost talked myself into picking Three Billboards, but I just can’t bring myself to do it. I’m sticking with Get Out. I’m going all in on what’s essentially a dark horse choice, so I’m going to give you some percentage odds. March 2, 2018 by Ariel Shavonne.